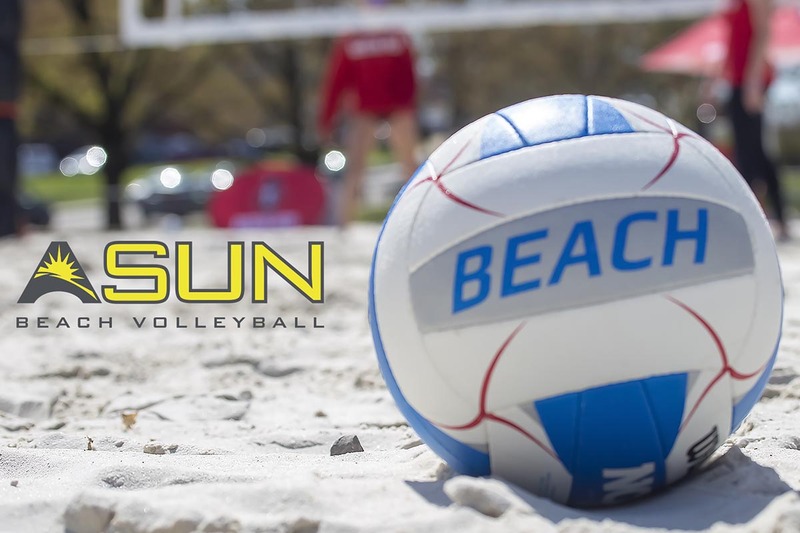 Macon, GA – Austin Peay State University beach volleyball team is set to join the Atlantic Sun Conference beginning in the 2019 season, the ASUN announced Wednesday. 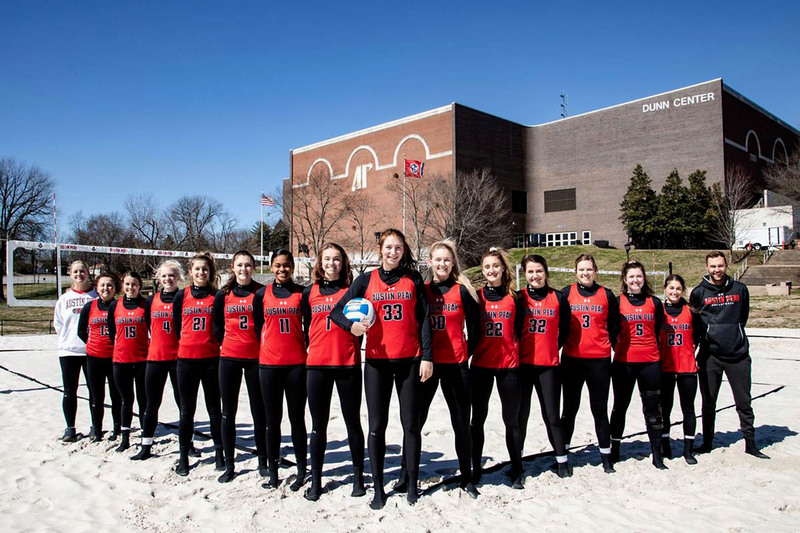 Austin Peay introduced beach volleyball on May 5th, 2016, with head coach, Taylor Mott, at the helm of the Governors’ 16th intercollegiate sport. 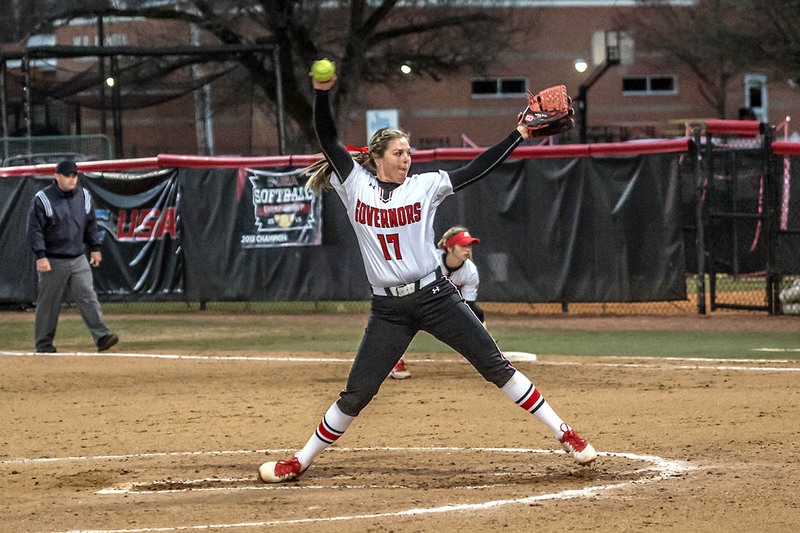 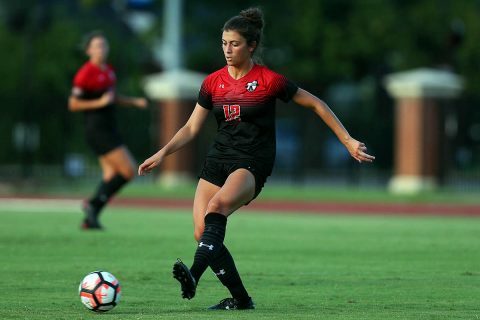 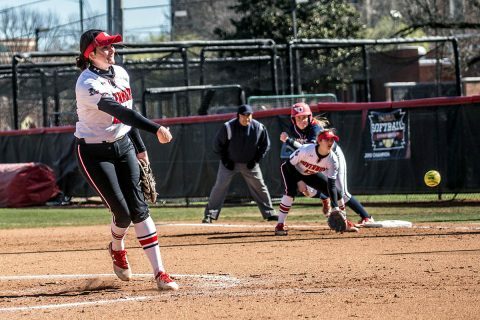 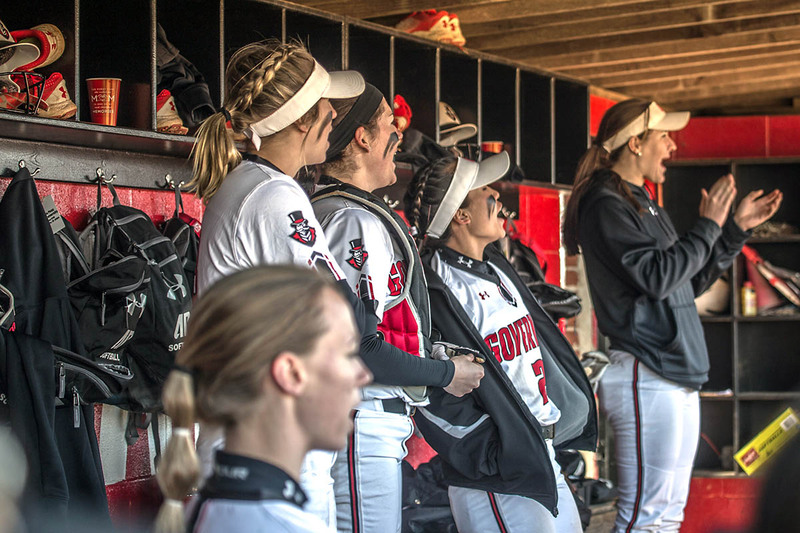 Macon, GA – The streak continues for the Austin Peay State University softball team, Saturday at Sikes Field, as it claimed its eighth and ninth consecutive victories — both in shutout fashion — in downing Bucknell, 2-0, and Rutgers, 7-0. 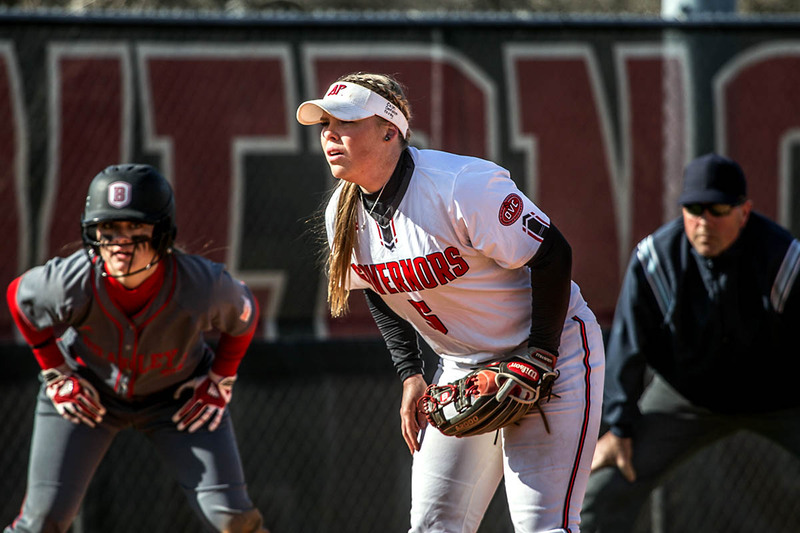 Macon,GA – The streaking Austin Peay State University softball team ran its current win streak to seven games, Friday at Sikes Field, winning both of its opening games at the Mercer Bears Classic – defeating Bucknell in its morning contest, 4-3, and host Mercer in its afternoon tilt, 7-1. 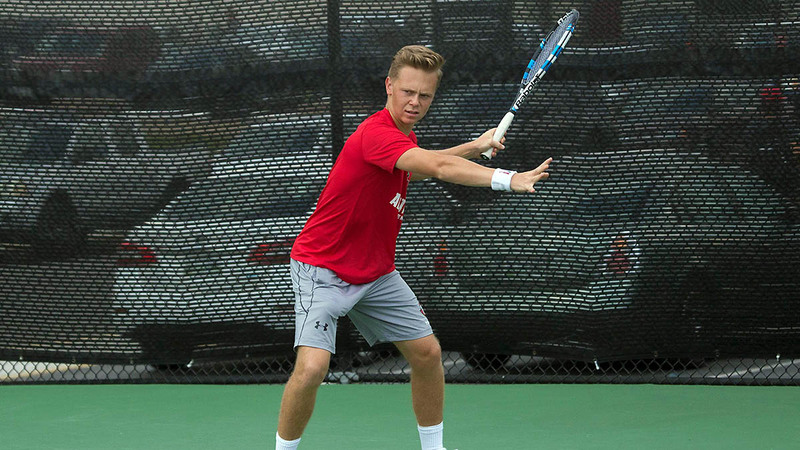 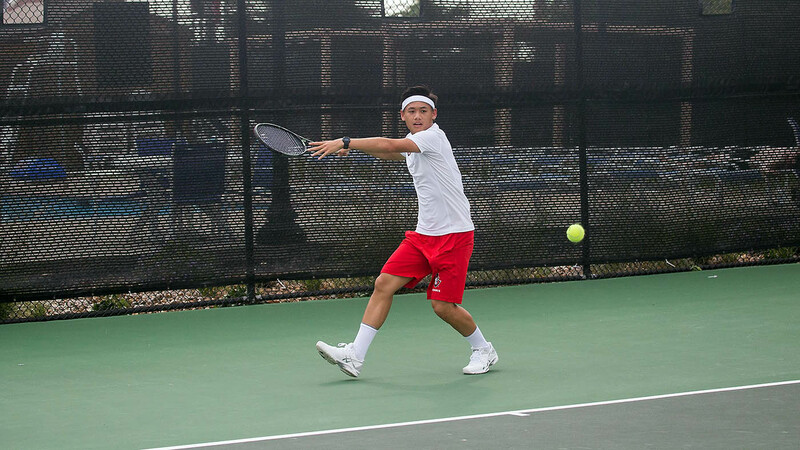 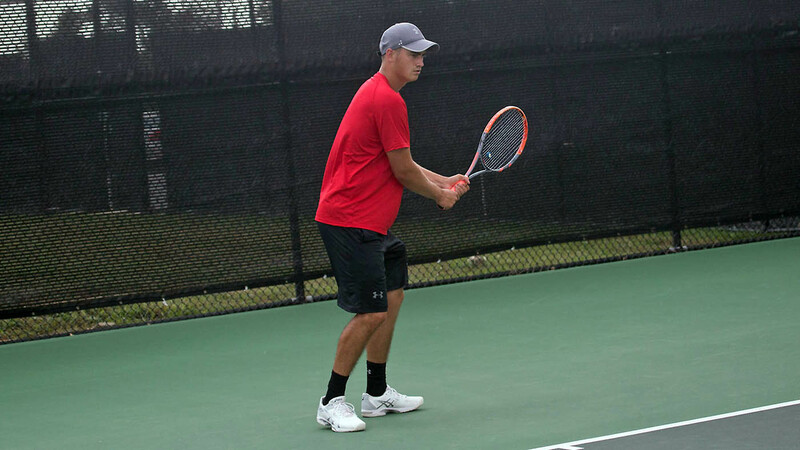 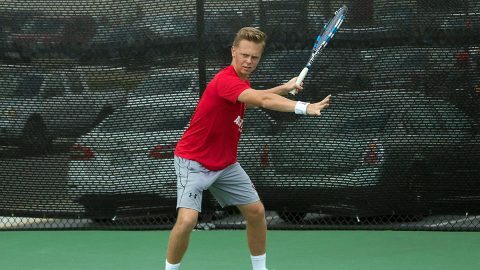 Macon, GA – A perfect 3-0 day by Austin Peay State University men’s tennis standout Almantas Ozelis highlighted a solid day for the Governors at the opening round of the Mercer Gridiron Classic, Friday.